Everything you need to teach anything. Apps that delight. Books that captivate. Videos that inspire. A world of learning possibilities awaits in every iPad. Who knew you could fit so much knowledge into a device so thin and light? The App Store gives you endless ways to help students learn new concepts and express their creativity. Let your class explore the properties of magnesium with an interactive periodic table of elements. Teach young readers new words with an app that turns word-building into a game. Or find a digital painting app to make art anywhere without brushes or paint. You can find study aid apps built specifically for drills and practice. 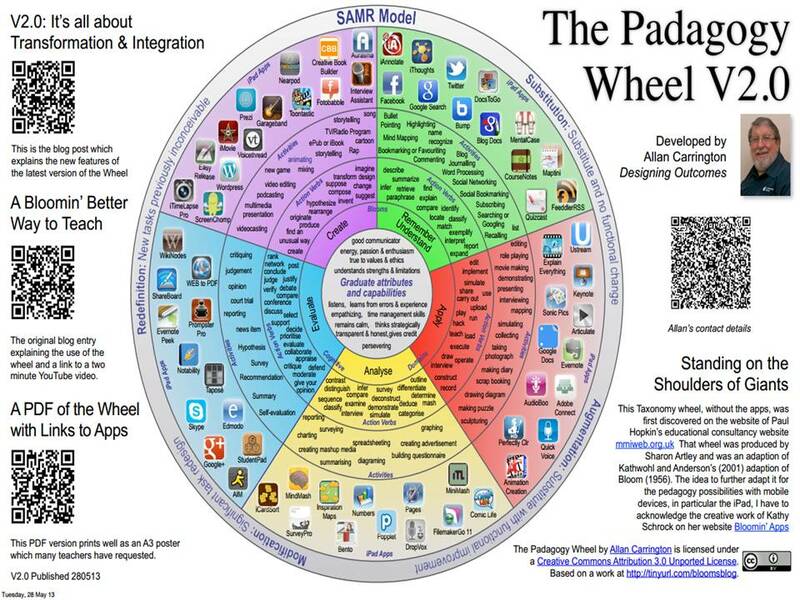 And apps that complement different learning styles. Whatever you’re teaching, apps help you do what you do best — inspire students to think in new ways. There is a Growing List of iPad Apps for Education. Many districts are rolling out 1-1 iPads for their students, but lack the know how in BEST PRACTICES for use of iPads in classrooms. It is important to consider training teachers when rolling out devices. Unfortunately, this component of the roll out often makes 1-1 iPad deployment unsuccessful. It is easily avoidable. Check out our contact page to set up your iPad staff development today! Productivity Reference Creativity Subject Specific Misc.